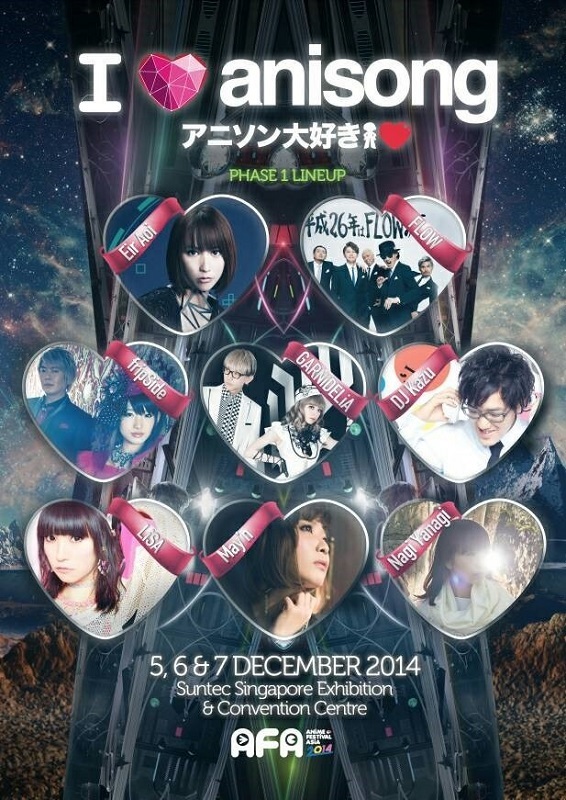 Anime Festival Festival (AFA) 2014 will be held from 5 to 7 December 2014 in Singapore. This year it will utilize all 6 halls of Suntec Singapore Convention and Exhibition Centre’s Level 4, the largest ever in its seven-year history. The first wave of performers for the Anisong concert has been revealed, which include returning faces as well as first timers. Check them out below. 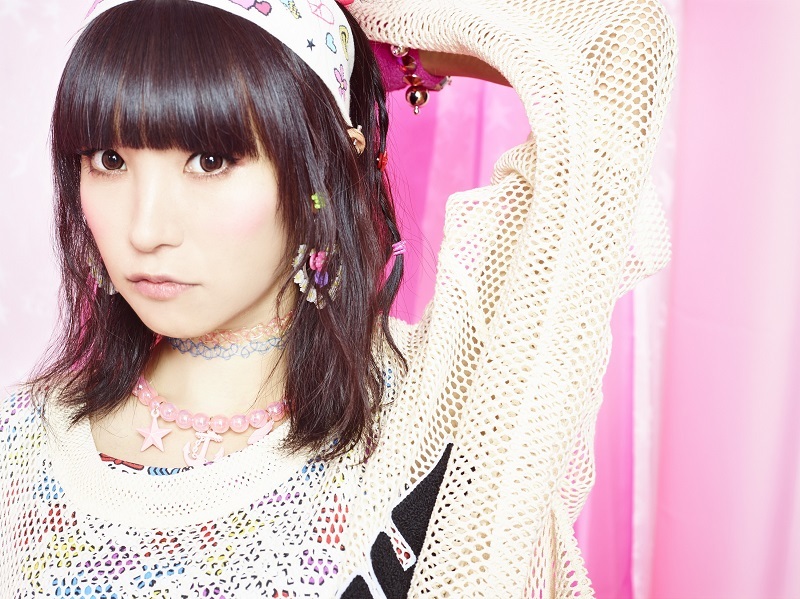 Making her AFA debut, Yanagi Nagi started as an artiste/vocalist in 2006. Her aim is to create music that is similar to a fairy tale, with scenes of nostalgia and a casual lifestyle. In 2009, she accepted an offer from supercell, and was the guest vocalist under the name “nagi”. In February 2012, she achieved her major solo debut, and to date has released 8 singles and 1 album. She is also highly active in live performances through nationwide tours. With a delicate voice that you cannot forget once you have heard it, and supported by songs that leave an impression with its world view, her reach continues to expand. She will release her anticipated second album n December 2014. LiSA first came to prominence through the hit anime TV series, “Angel Beats!” in 2010 where her vocal abilities shone through her role as the 2nd generation vocalist for the band within the series, “Girls Dead Monster.” Subsequent releases under the band’s name ranked high on the Oricon charts, steadily growing in popularity and fame. The following year, LiSA made her debut as a solo artist with a mini-album in 2011 and enjoyed further success in chart performance. She’s had a string of major tie-ups with anime series, including the iconic “oath sign” for the series “Fate/Zero,” “crossing field” for the hugely popular “Sword Art Online” series, and “Rising Hope” for “The irregular at magic high school,” strengthening her popularity in both the anime and pop rock world. Her fanbase continues to grow exponentially in and outside of Japan, and she made her mark with a solo concert at the legendary Budokan merely three years after her solo debut. GARNiDELiA, a music unit composed of MARiA, a female vocalist and toku, a music composer. toku, a music composer/sound producer, wrote and arranged hit songs of Angela Aki, LiSA, An Café and others. MARiA, an internet-born singer who performs with several musicians such as Jin (Vocaloid producer), as guest vocalist. The two met each other in 2010 and formed GARNiDELiA. The videos MARiA has uploaded on the internet have exceeded 2 million views. Her professional skill as a singer cultivates her reputation. Besides, she can also dance and her activities are diverse. Her first video as a dancer, “Girls” reached 1 million views. Meanwhile toku’s signature song “SPiCa” has reached 1 million views on the internet, and the total views of all his songs exceeds 10 million views. Their collaborative song “COLOR”, made before forming GARNiDELiA was chosen to be the theme song for the famous anime “Freezing”. While their diverse activities are attracting a lot of attention, their major debut in spring 2014 was decided with their new single “ambiguous”, which was be the opening song of the popular anime “Kill la Kill”. 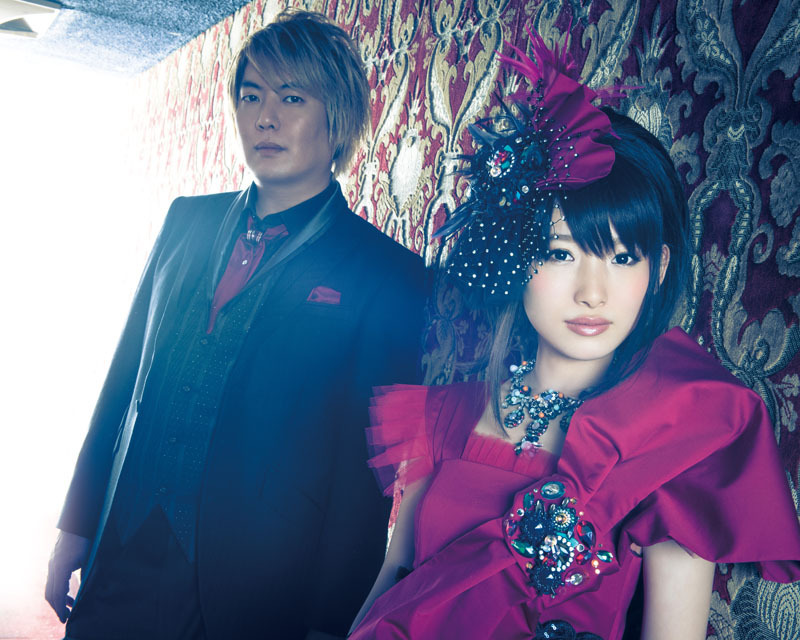 fripSide was formed by Satoshi Yaginuma（sat）in 2002. In 2009, Yoshino Nanjo joined the unit. Their first single “only my railgun” made its debut on the Oricon weekly chart at 3rd position. Following that, the continued to release a string of hits, one after the other. In 2012, to celebrate the 10th anniversary of fripSide, the album “Decade” was released. This was followed by “sister’s noise”, the opening theme song for “A Certain Scientific Railgun S” in May 2013, and attained the top spot on its debut on the Oricon weekly chart. In 2014, their 8th single, “black bullet”, 3rd album “infinite synthesis 2″ has been released. Starting October, they will be embarking on their first ever nationwide tour of 6 cities in Japan. They will also be performing at the Yokohama Arena in March 2015. FLOW is the 5 piece mixture rock band with twin vocals, guitar, bass and drums. Originally formed in 1993 by TAKE and his older brother/vocalist KOHSHI, the band was named FLOW in ’98 and evolved into its current line-up in 2000, after bassist GOT’S, another vocalist KEIGO and drummer IWASAKI joined the siblings. They released an indie debut album a decade ago in 2001, and since then the 5-piece band’s fast ascent to the top of the mainstream J-Pop scene has been virtually unstoppable. In 2003, they dropped their last indie single ‘Okuru Kotoba’, a New Found Glory-style, punk rock cover of a well-known Japanese tune from the 70s, and sold 270,000 units. That same year, the single’s success with their first major release ‘Blaster’, By the spring of the next year, FLOW has become a household name with at least 7 of their records picked up to be theme songs for commercials and TVshows. Then, in April 2004, ‘Go!! !’ became the opening song for Naruto –an anime series that was already massively popular in Japan. Needless to say the song became an instant hit and the first of many anime theme songs that FLOW would come to create. ‘DAYS’, the opening song for Eureka Seven followed by ‘FLOW ANIME BEST’ includes 10 of these anime theme songs have been released in April 2011 in Japan and in May 2011 in the U.S. The single CD “BRAVELUE” was released in September 2012.This song is being used as the opening theme to the animation “Eureka Seven AO”. 2013 marks the 10 anniversary year of their Major debut. 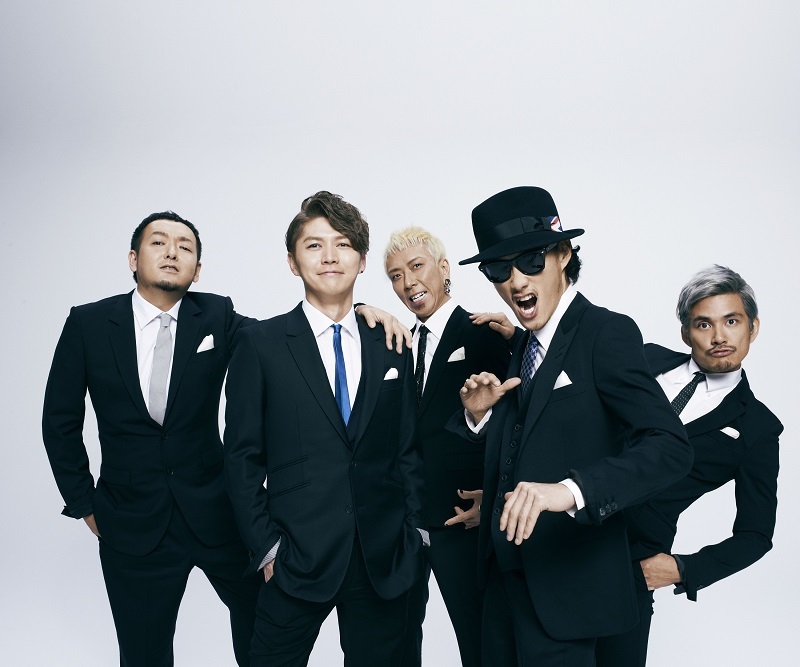 In the memorable year,they performed the opening theme song and insert song for the animated feature film「Dragon Ball Z: Battle of Gods」and established a well-known presence in singing anime songs. In 2014, their song was selected as the theme song for Japanese anime 「Samurai Flamenco」. They also actively performed in overseas such as Brazil, America, South East Asia and no one is able to stop them from now. Aoi Eir made her major label debut in October 2011 with her first single “MEMORIA,” which was selected as the ending theme to anime TV series “Fate/Zero”. Her first full album “BLAU” came out on Jan. 30, 2013 and gained the No. 4 spot when it appeared on the Oricon Album rankings. She has gained much international support, receiving over 330,000 likes from around the world on her official Facebook page and performing in USA, Hong Kong and Indonesia in 2014. The TV anime series “Sword Art Online II” opening theme “IGNITE” is smashing the records! An extremely talented female vocalist on the momentum, with solo concerts newly announced in Tokyo and Osaka this autumn. DJ Kazu has been attracting attention in the world of anime music. 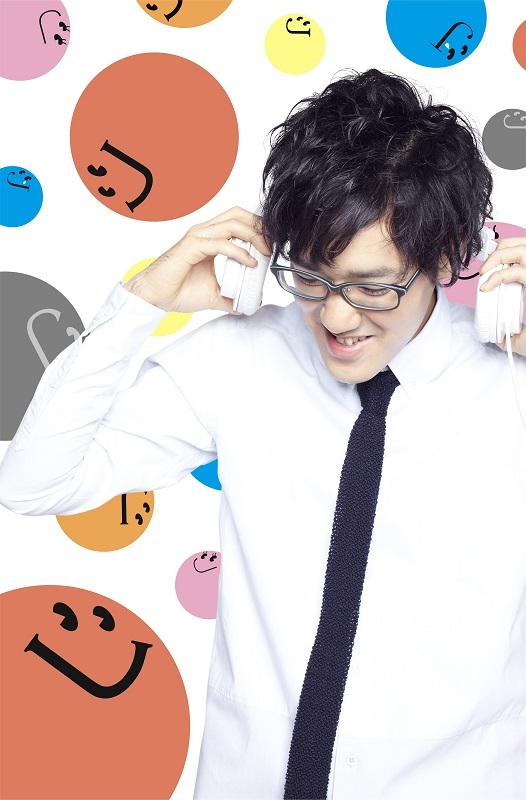 On October 2, 2014, his third Anisong Non-Stop Mix CD “J-Anisong Kamikyoku Matsuri~Paradise~” will be released. His previous CD “J-Anison Kamikyoku Matsuri “was also a huge hit surpassing 80,000 CDs sold. The series collectively has surpassed an impressive 200,000 CDs sold. NHK Anisong Special, ANIMAX MUSIX, @JAM and many other animation festival and events including animation festivals in Europe and Asia. His outstanding mixing technique and cutting-edge track selections makes everyone excited and feel like dancing. His previously released MIX CDS has sold over more than 750,000 copies. “May’n” is derived from her real name, and it demonstrates her hope to always “sing songs that will be everyone’s main theme.” In 2008, She performed as a singing voice of Diva of the Galaxy, Sheryl Norm, in the TV anime “Macross Frontier.” She released 2 singles in the same year which instantly became big hit, each placing in the Top 3 on the Oricon Weekly Chart. The mini-album “May’n Street” released in January 2009, was achieved the 2 nd place on the Oricon Weekly Chart, since that, all of May’n’s releases have consistently entered the top music sales charts. In January 2010, May’n performed her first solo Budokan concert, which sold all tickets out in only 1day. In March 2010, she held her first tour of Asia, followed in July by 17 cities summer tour of Japan. Her irresistible singing skills and unique voice makes everybody impressed. She works passionately on her live shows in Japan and overseas to deliver her songs directly. May’n was chosen to record the theme song for the film “InciteMill-7Days Death Game-”in fall 2010. The 3D Live Documentary movie “May’n THE MOVIE –Phonic Nation -” was released nationwide in February 2011. Her second album “If you…” released in the end of February which made the 7 th place on the Oricon Weekly Chart. She made a great success holding the second solo Budokan concert in March 2011. She had a second Asian concert touring 6 cities in 2011. She also participated in the Japanese Culture and Entertainment Festival “Japan Expo 2011” the largest event in Europe, and received the large applause. On March 20, 2012, the special concert “May’n GO! AROUND! !” was held at Yokohama Arena, and the next day on the 21 st , her 3 rd album “HEAT” was released. In May 2012, “Chase the world”, the opening tune of TV anime “Accel World” was released which recorded the highest sale of her works. From the end of May 2012, the first world-wide concert tour “ROCK YOUR BEATS”, was started touring China, Germany, France, Hong Kong and had 34 performanced including in Japan. On March 2, 2013, her third solo performance in Budokan was the recent notable success. Her acoustic tour is scheduled from May 2013, followed by her hall tour starting from October 2013. In 2014, “Kyo ni koiiro”, the opening tune of TV anime “Inari KonKon Koi iroha” and her 4 th album “NEW WORLD” was released at the same time. From February 23 started “May’n Road to 10th Anniversary Japan & World Tour “dots and lines”” which is the longest tour by herself touring Indonesia, Singapore, Taiwan, Los Angeles, San Francisco, Korea, China and had 47 prefectures that means all of city in Japan including for 1 year. 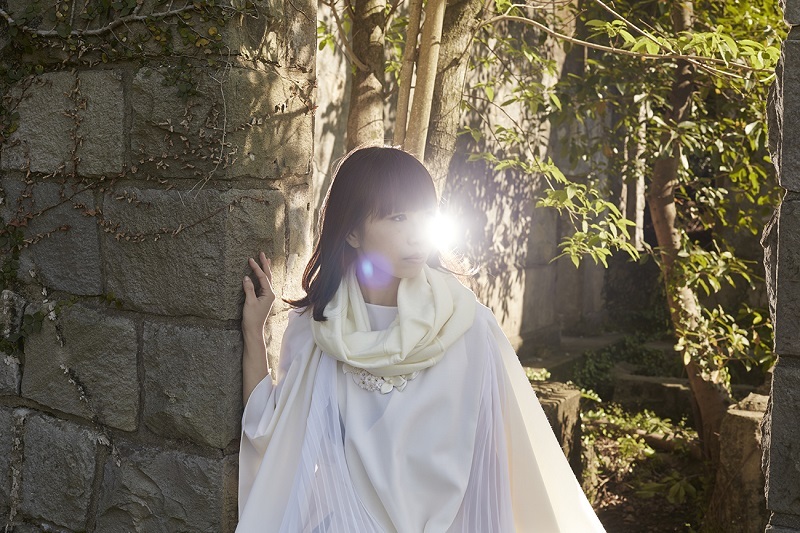 On June 18, her 10th single “Re:REMEMBER” was released. Ticketing info can be found here. This entry was posted in AFA. Bookmark the permalink.